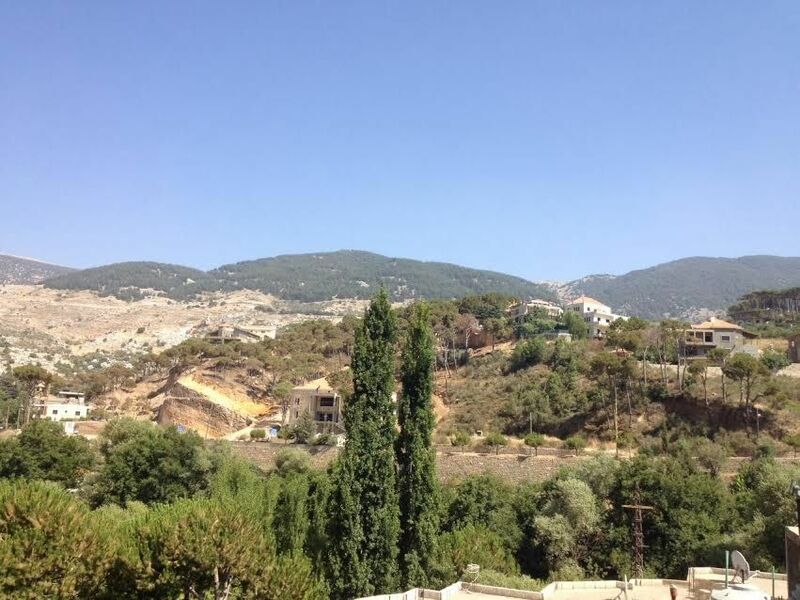 My apartment is close to Barouk Cedar Reserve 5 min by car, Luna park and restaurants are a walking distance of 1 min, Beiteddine and Deir El Qamar are 10 min away by car. Youll love it because of the outdoor balcony and the great view. This furnished apartment is good for couples, solo adventurers, hikers and families (with kids). The apartment is fully furnished with TV, kitchen appliances, comfort and safety features and refreshments and snacks. It is budget friendly and can accommodate up to 6 people. My apartment is on Barouk Main road, Halabi bldg 3rd floor, near supermarket Mahmoud, it is located in Barouk Chouf, near the restaurants area and Luna park, with a great view and greenery the Shouf Cedar Forest !